The Salmonsen Group Realtors Team consists of 8 members specializing in commercial sales & leasing, residential properties and land. We are part of KW Commerecial and Keller Williams Market Pro Realty. The owner and team lead is Tim Salmonsen. Tim’s wife Lisa & son Sam are both active team members that work hard alongside him to help make the Salmonsen Group Realtors Team the #1 Commercial Team in NWA. Tim is active in many non-profit organizations and fundraisers that support local causes and charities he has 8 children ages 14-27, 1 granddaughter, and has lived in Northwest Arkansas since 1992. 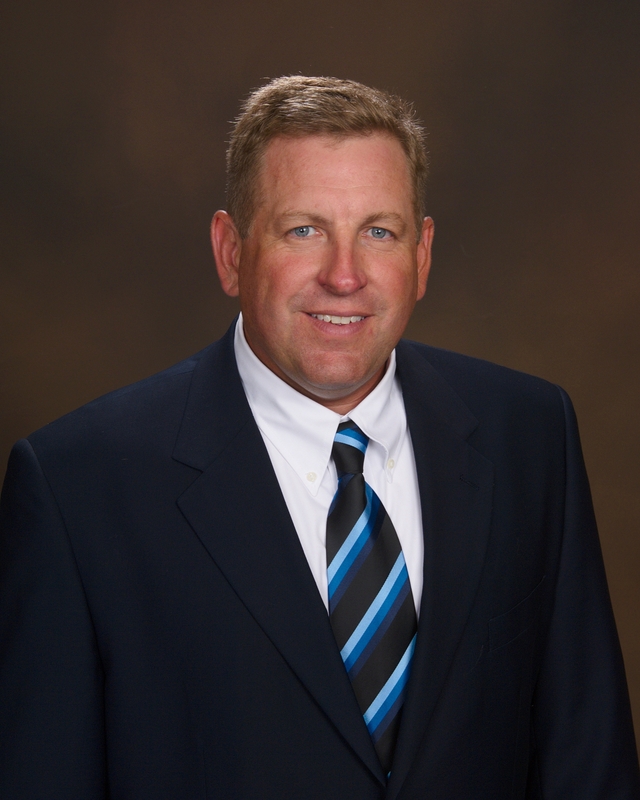 Tim Salmonsen, his family and team are passionate about real estate and you reaching your real estate goals!